– It’s now official, PF has two candidates in Chilanga, one backed by UPND. The UPND says it will not withdraw Charmaine Musonda as it’s parliamentary candidate for the by-election in Chilanga. 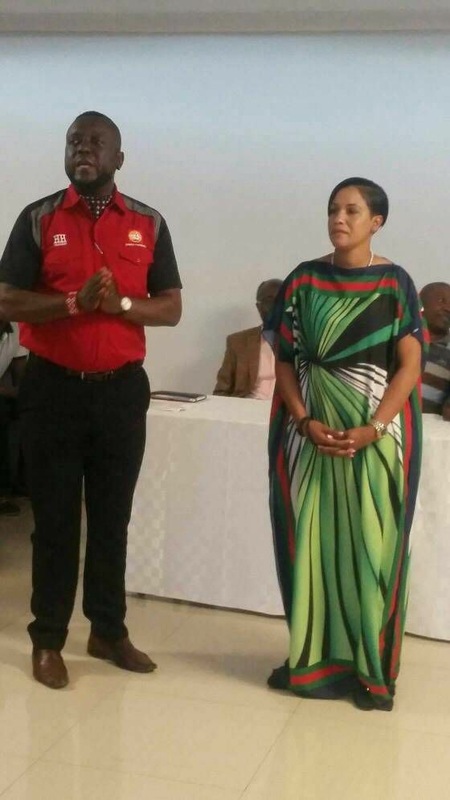 UPND Secretary General Stephen Katuka told ZNBC that UPND will not be distracted by a few elements within and outside the party who are against her adoption. Katuka said his party can not please everyone. Waoh. Ba Katuka bacha ! This is the first time the UPND has been given prominence on ZNBC.